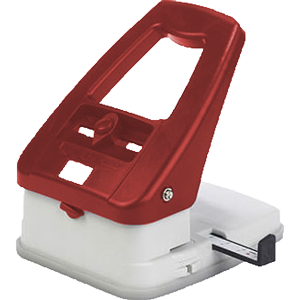 ID CardWorld stocks a complete range of Hand held or Desk Top Slot Punches. Slot Punches create holes in PVC ID Cards for Lanyards, Clips or Mini Reels to clip onto. Slot Punches create precise oblong holes in ID Cards for Lanyards, Clips or Mini Reels to clip onto. ID Card slot hole punches for access cards, smartcards, mifare cards, student id cards and general id badges.